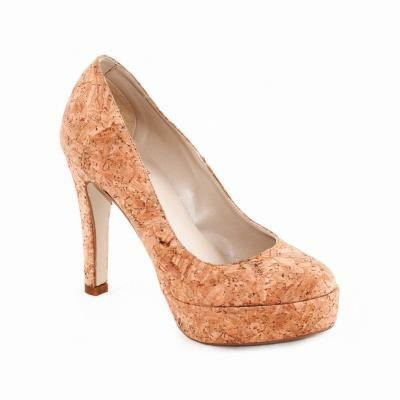 These super chic, simple cork platform pumps are totally on trend! The neutral colour and classic shape look great with jeans or dresses and add a nice touch of height with their 110mm heel and 25 mm concealed platform. Style tip: You can easily customise these as cork is a pliable material: add some studs, paint them, or use shoe polish in darker shades to transform them any way you like! 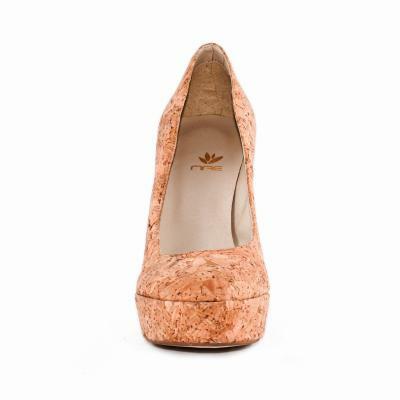 Be the first to review “NAE Vegan Cork Pumps” Click here to cancel reply.